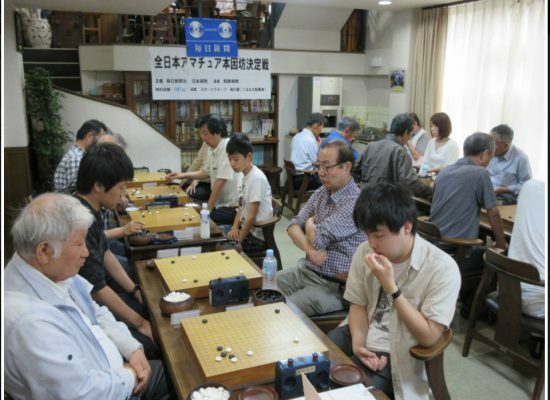 On 2017 June 18th, there is an amateur GO tournament in Aoi city, Shizuoka, named the 63th Japan Honinbo Amateur Championship (Sponsored by Mainichi shimbun, Japan soccor association, Kansai Gakuin, and Special Sponsored by Aflac, Starz Group, Hisao Taki). 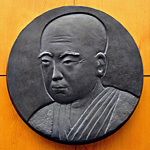 The tournament had organized to find the best person of GO in Shizuoka prefecture. There are 32 people participate in the competition. Same as the last year, The last match is the fight between GO instructor, Mr. Sato Koya (24) from Numazu city and Mr. Hiyoshi Yūshi (46) from Shizuoka city. The final winner is Mr. Sato.